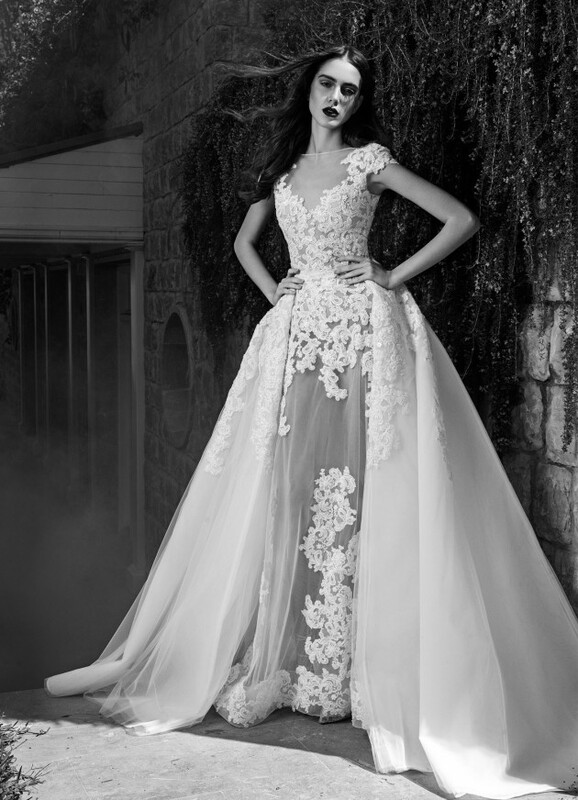 Hey ladies, your favorite Lebanese fashion designer, Zuahir Murad, has released his new collection and today we are giving you the chance to see the designs from this last collection. 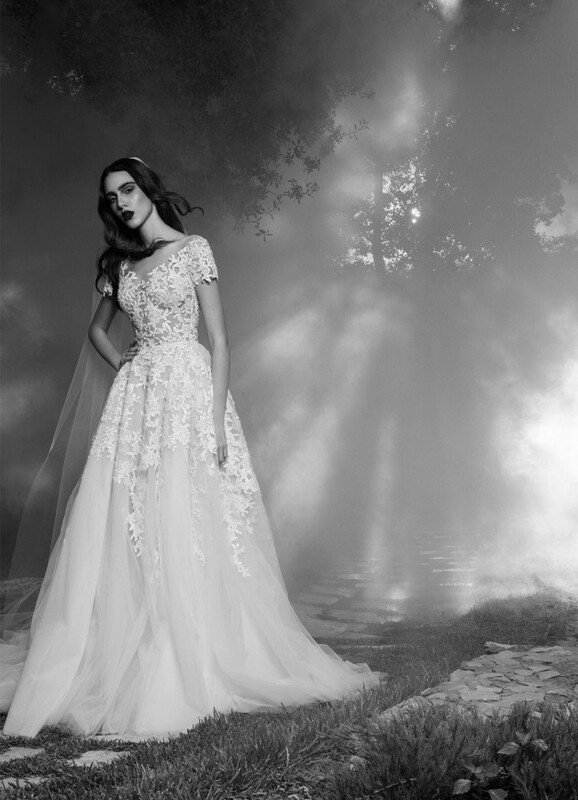 Below, you will be able to see The Breathtaking Fall 2016 Bridal Collection by Zuhair Murad and we are sure that you are going to fall in love with all of the designs from this collection. Zuhair started his career in 1997 when he opened his first atelier and not long after that, he established a reputation on a very high level and he was recognized on the international fashion scene. His hobby turned into an empire of unique sophistication and revered fashion, which is admired by women from all over the world including many celebrities who always look stunning on the red carpet. Some of the celebrities who admire his signature style are Jennifer Lopez, Blake Lively, Kim Kardashian, Taylor Swift, Beyonce Knowles, Selena Gomez, Ivana Trump, Shakira etc. He always aims to create perfect designs and the dresses from this new collection are not an exception to this. So, go ahead and check them out. Enjoy! In his new collection, Zuhair decorates fitted bodices with his unique embroidery and pairs them with empire waists and romantic pleats. Sheer fabrics and lingerie-inspired silhouettes are also part of this collection and they are definitely something that every nontraditional bride would love to wear. 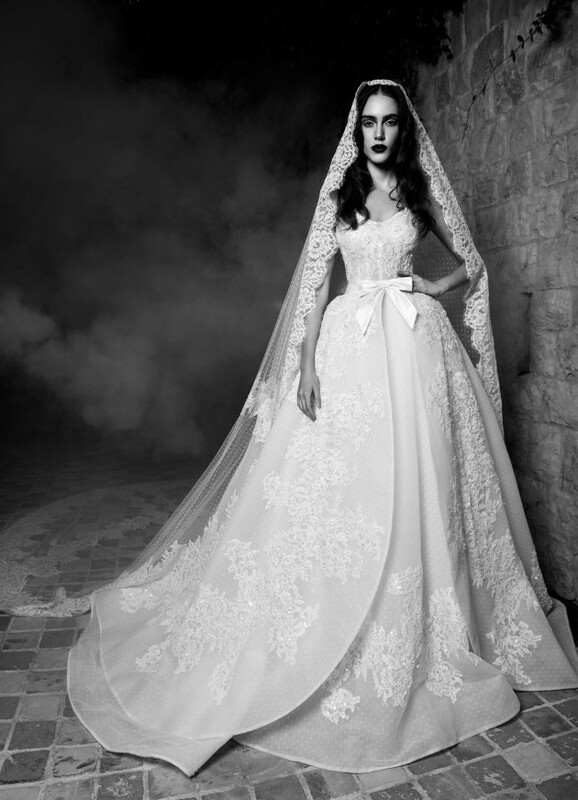 Zuahir also pairs some of his gowns with long veils and this is the perfect combo for a princess look. 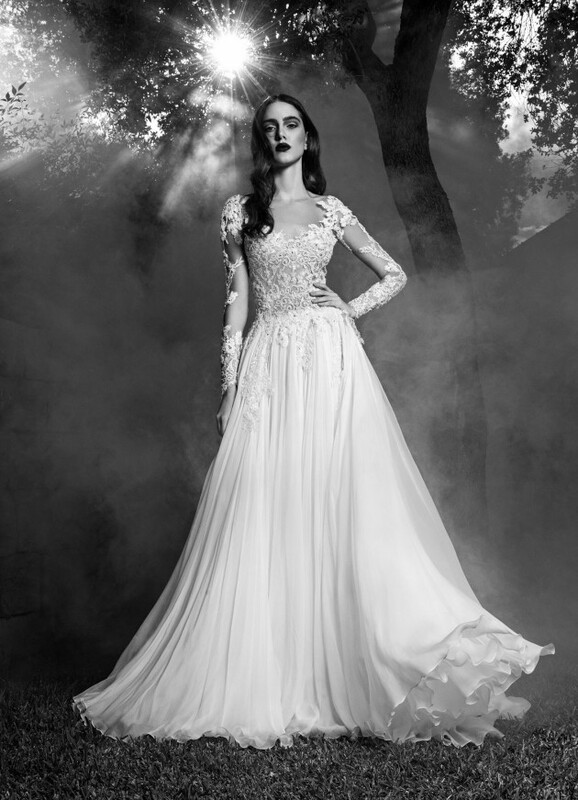 This new collection consists of versatile wedding dresses, from silhouette inspired to ball gowns, with or without sleeves, with V-necklines or backless designs. The photos of this collection are black and white, but this makes them again nothing but absolutely perfect. All of the dresses are absolutely gorgeous and we are sure that many of you have already fall in love with all of them. 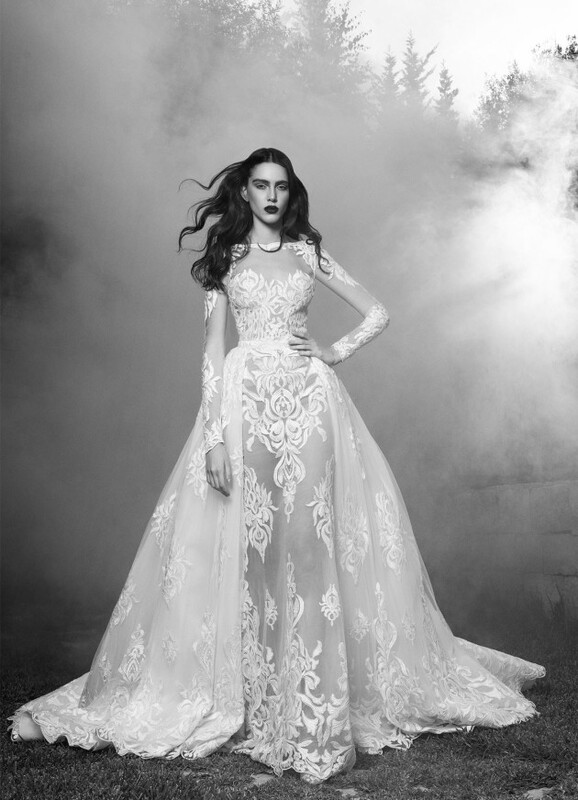 Scroll down now to see the rest of the dresses from the Fall 2016 Bridal Collection by Zuhair Murad and choose which one is your favorite. 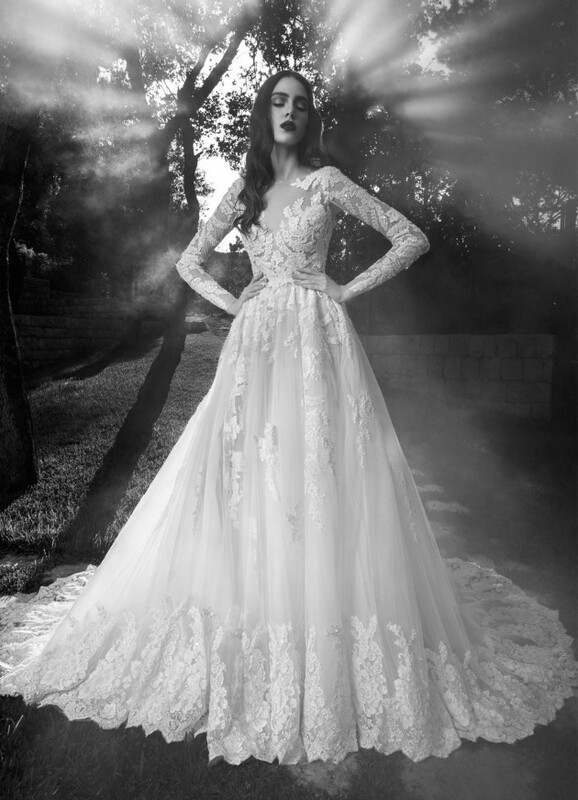 So, were you fascinated by the beauty of the above wedding dresses? We bet you are, because they are just another proof of the great work of the super talented Zuhair Murad. 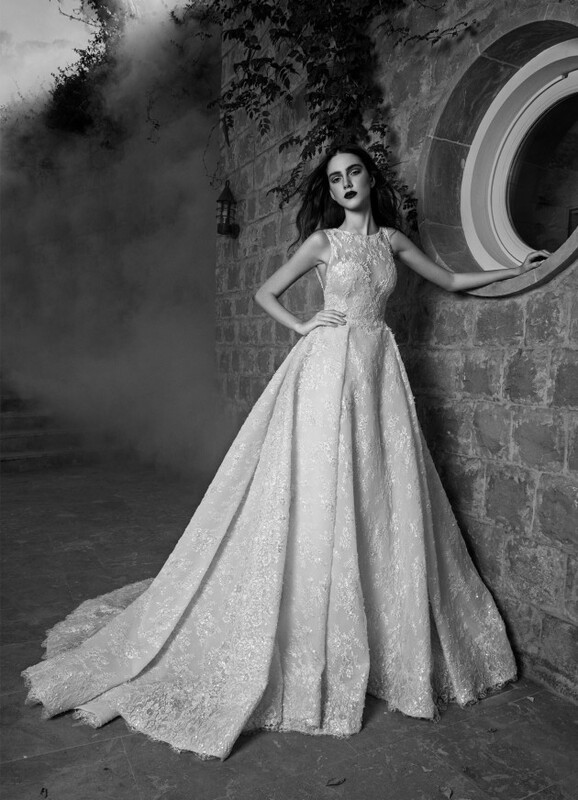 These dresses are designed for all the brides who wish to have a dramatic and elegant look that will be remembered for a long time. So, if you are one of them, then choose to get married in one of the above dresses. 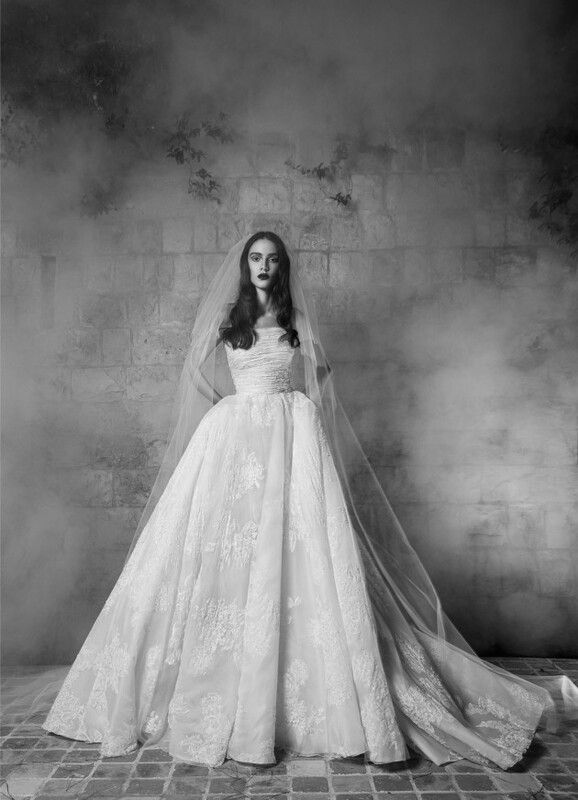 Thank you for reading and don’t forget to stay up to date with our content to find many other bridal collections by the worldwide famous fashion designers.